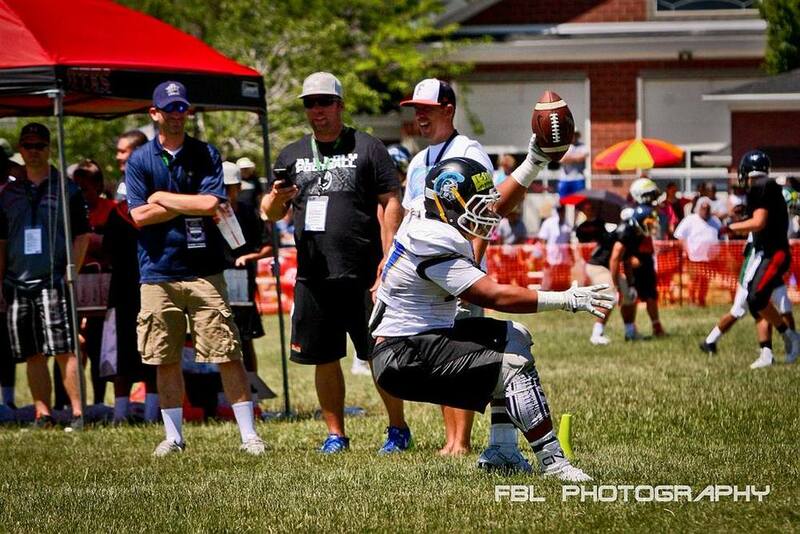 WE ARE THE #1 NON-INSTITUTIONAL AND PREMIER FOOTBALL CAMP IN AMERICA. 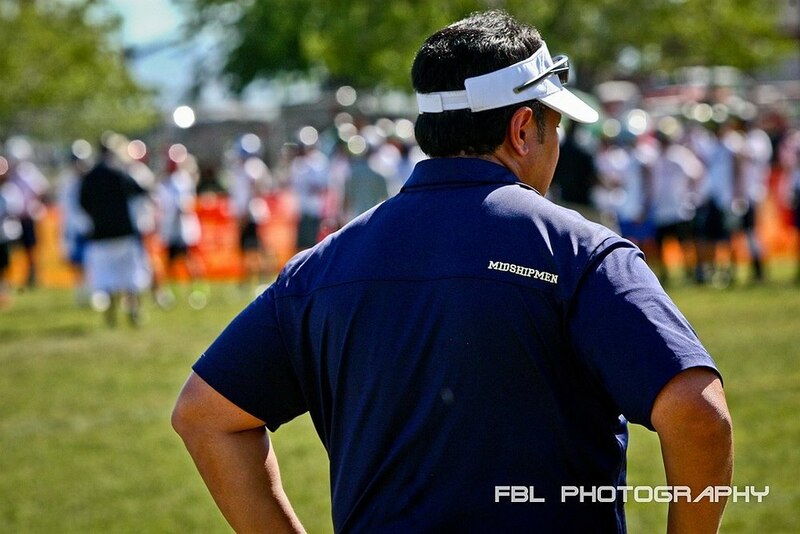 All Poly Sports was created in 2001 by Alema U Te’o with a goal of providing educational opportunities for student-athletes through football camps and clinics. 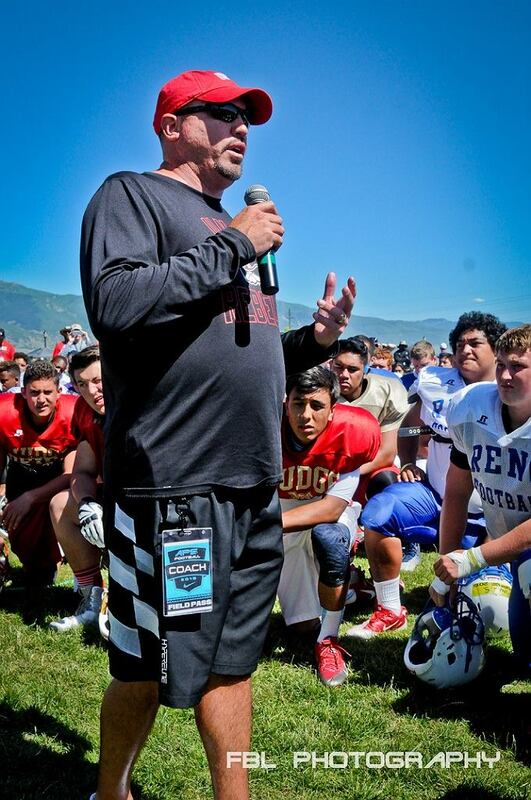 The first All Poly football camp hosted 30 student-athletes at one location and today we have three camp levels (youth, underclassmen, and varsity) with more than 450 Varsity participants alone each year. 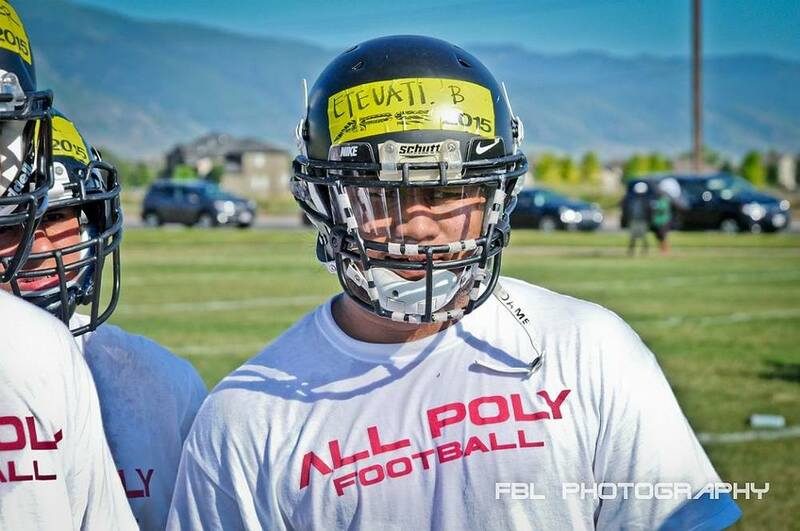 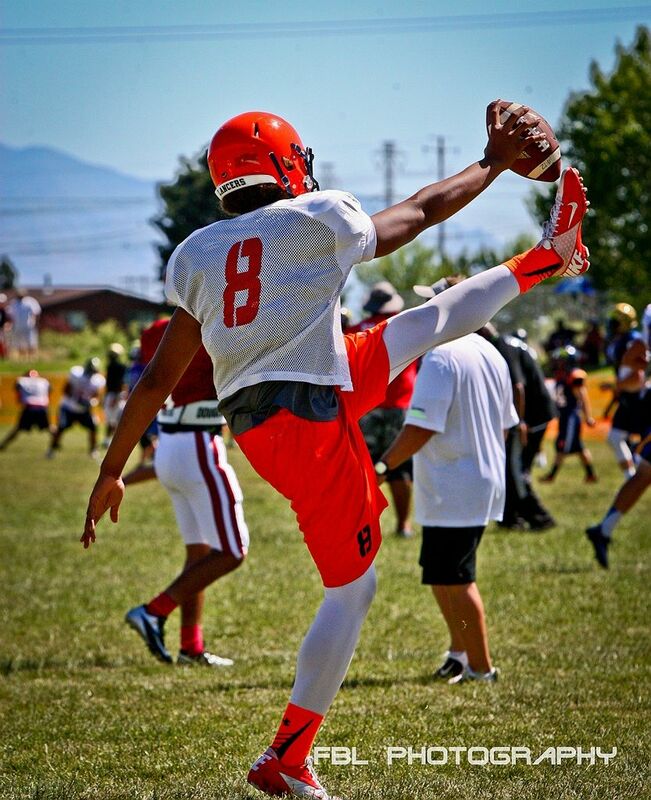 The All Poly football camp is an intense, three-day experience of competition, instruction and camaraderie that helps prepare participating high school student-athletes for advancement to collegiate level sports and academic life by focusing on Attitude, Academics and Athletics. 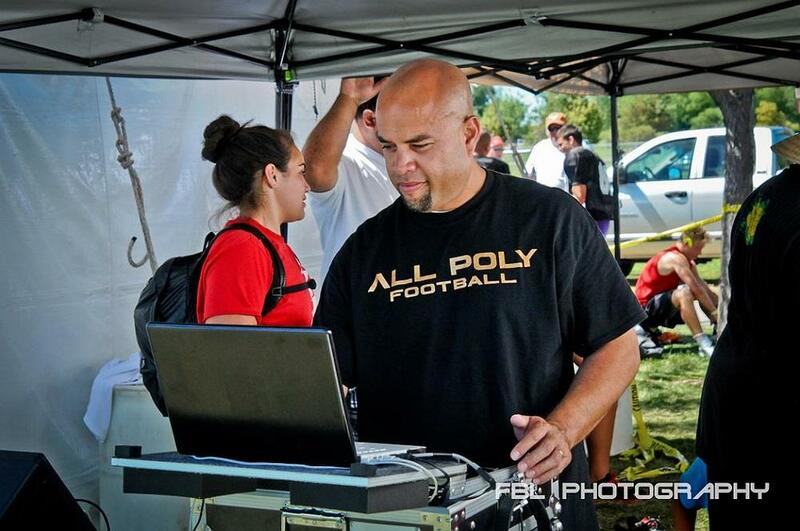 The “All Poly” name is derived from many of our coaches, pro athletes, and student-athletes being of Polynesian decent. 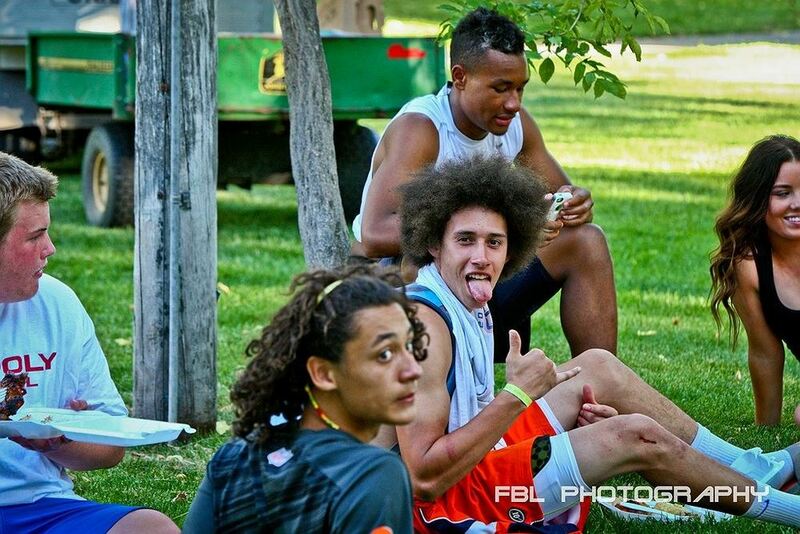 OuR football camps include all races and ethnicities while providing camp participants with a unique introduction to Polynesian culture. 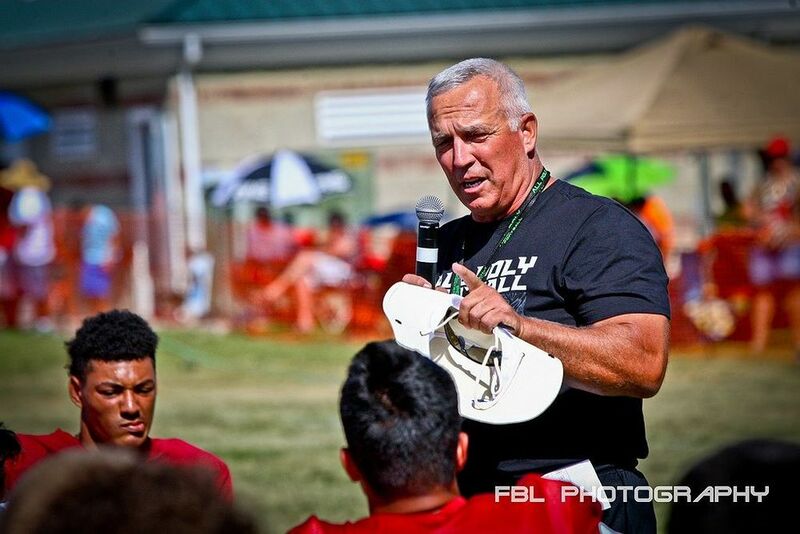 Camp is open to any and all - limited only by age or number.